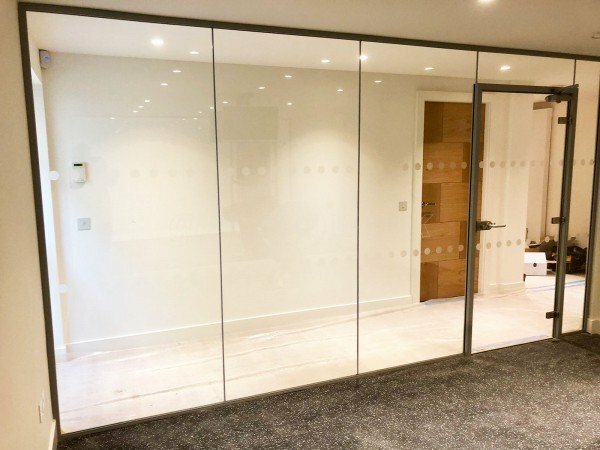 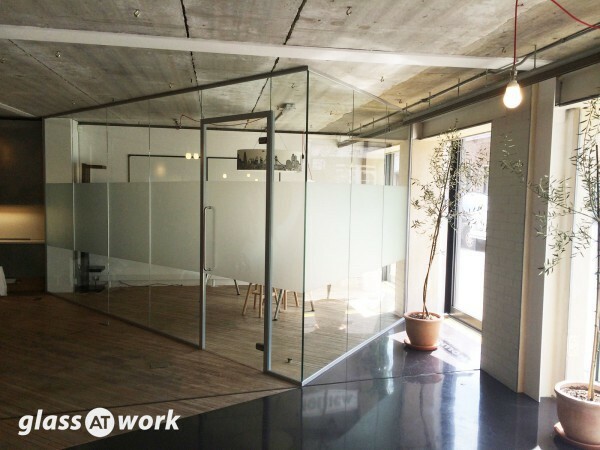 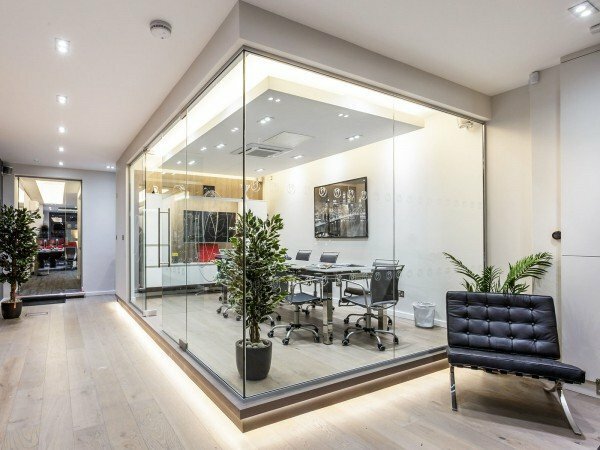 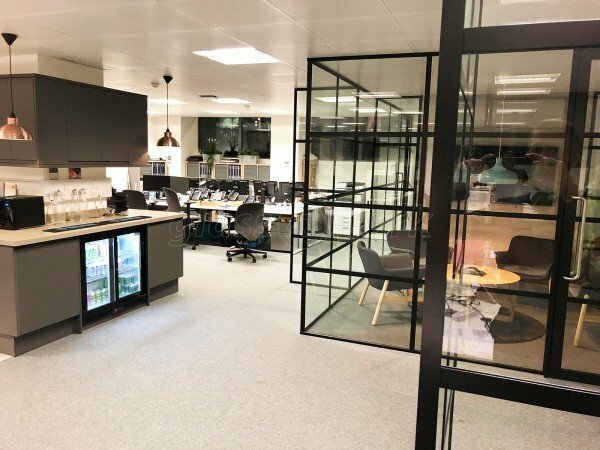 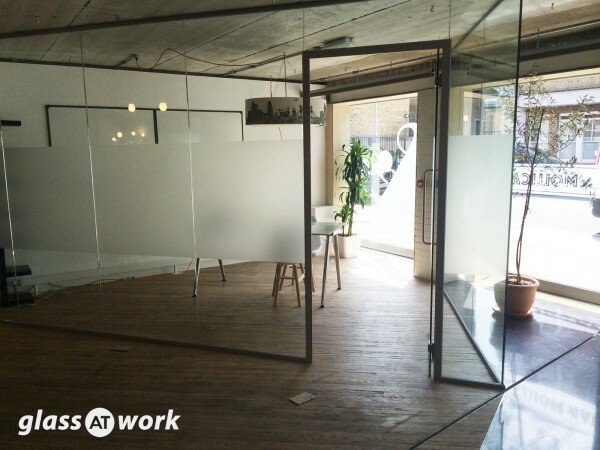 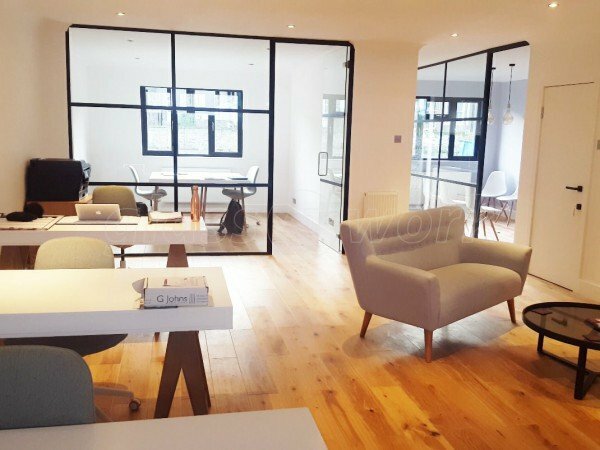 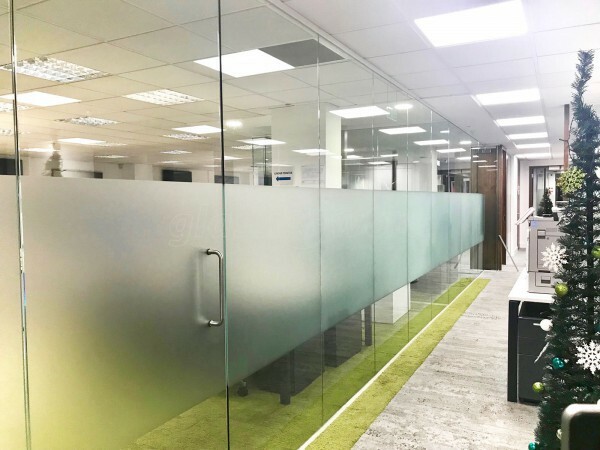 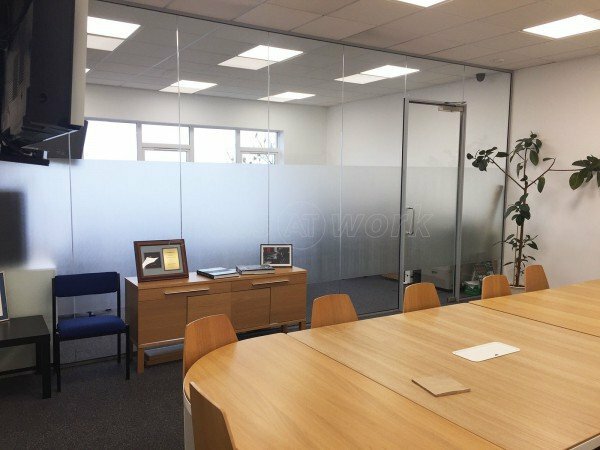 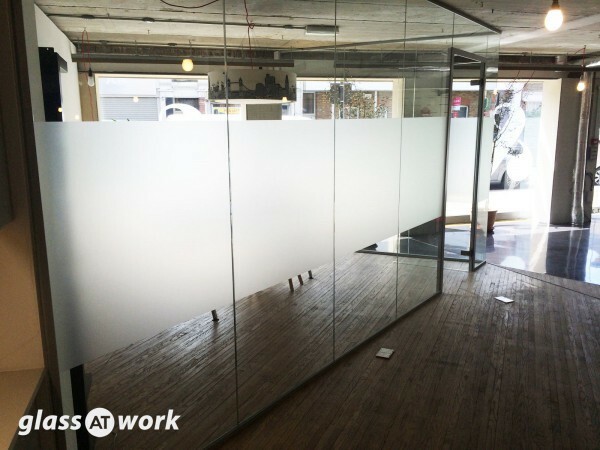 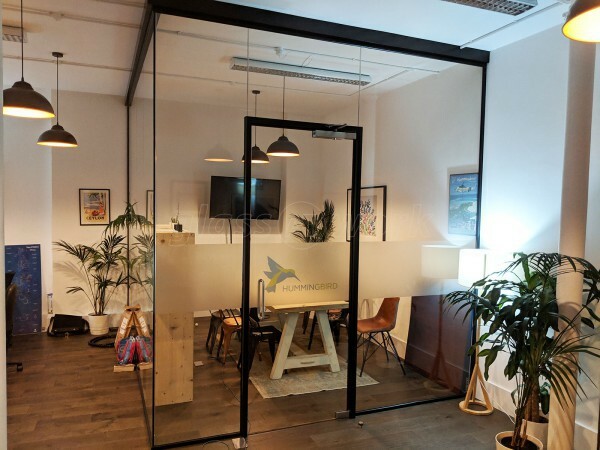 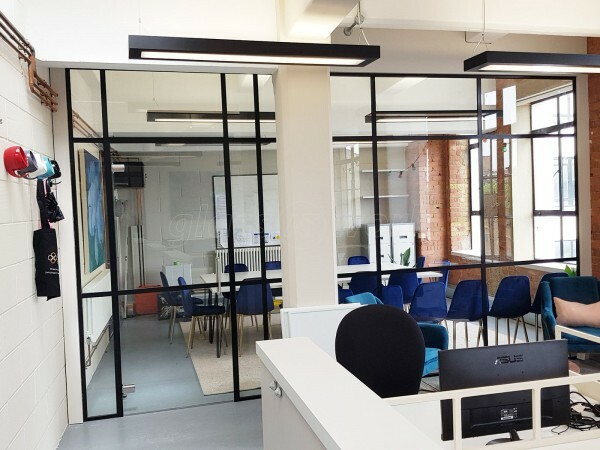 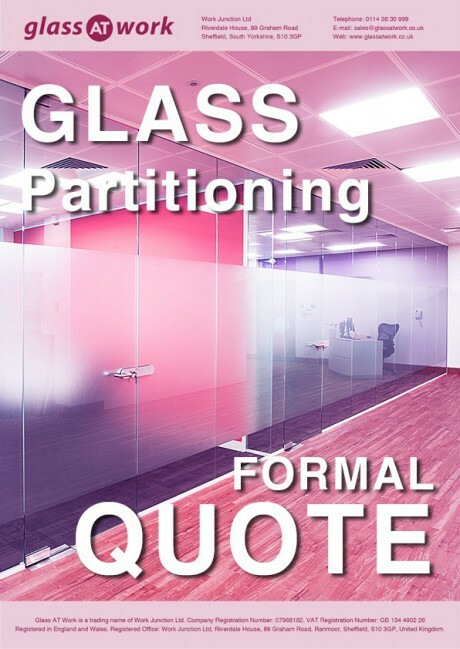 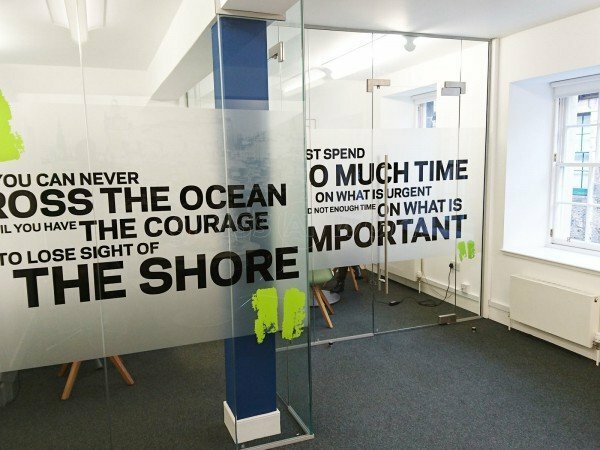 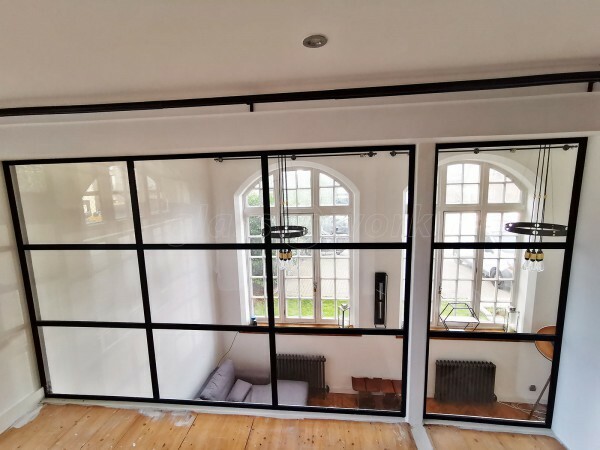 We install glass partitions in London and throughout the United Kingdom. 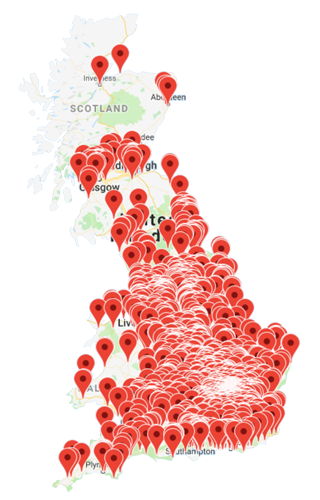 The map below shows a sample of our recent projects in and around London. 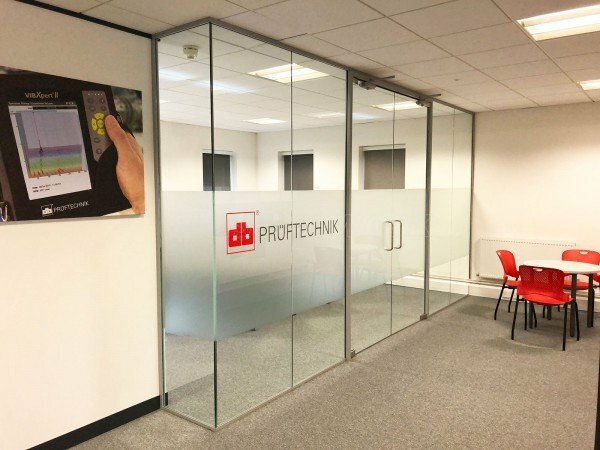 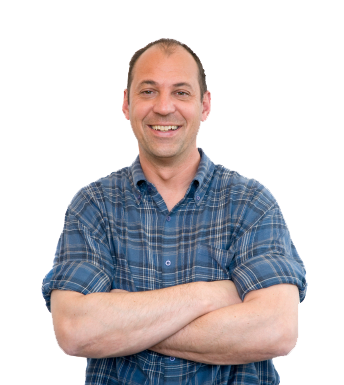 We've removed pin-point accuracy to protect the privacy of our clients but we're sure you will get the idea. 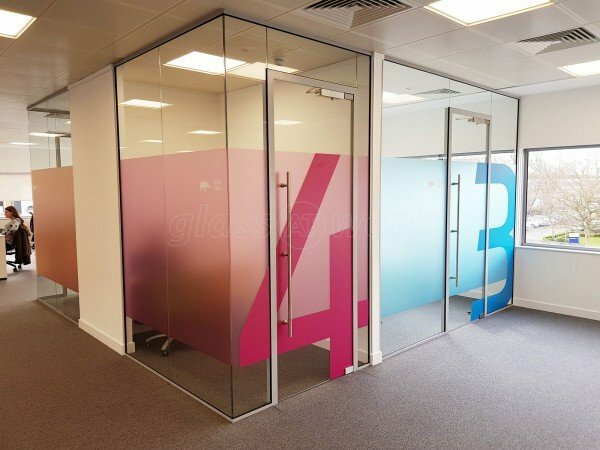 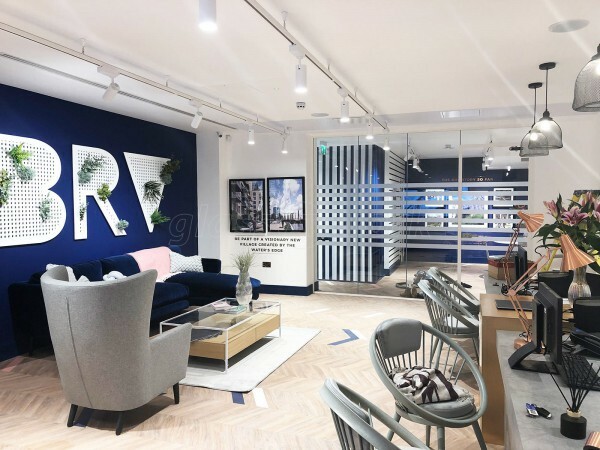 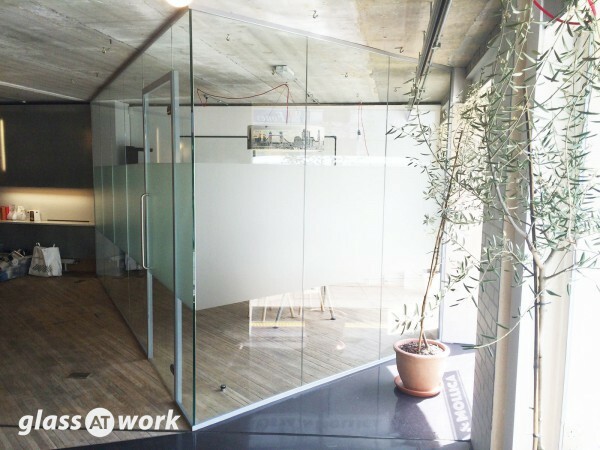 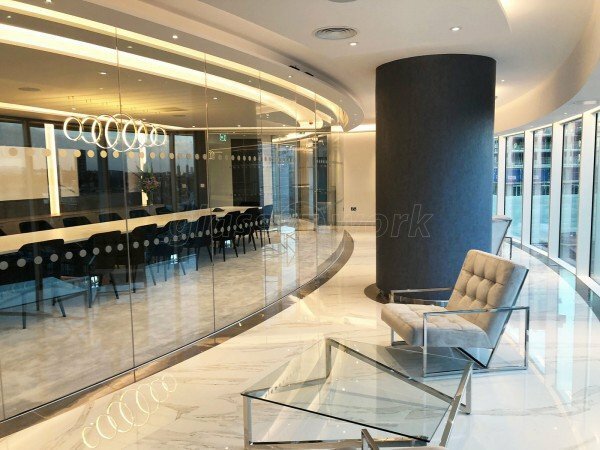 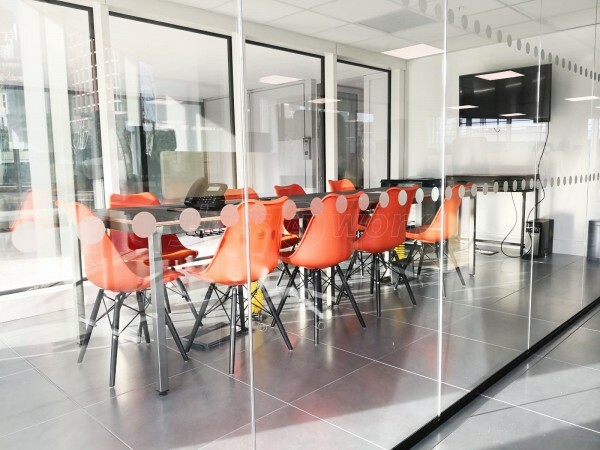 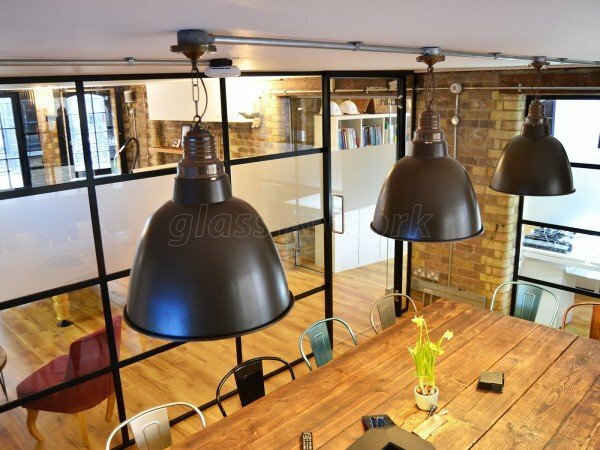 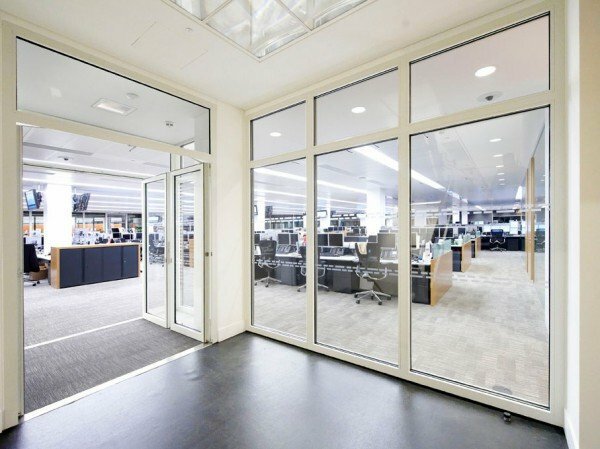 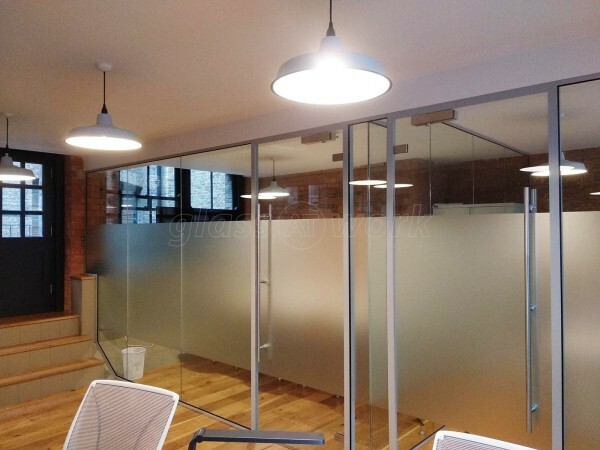 Glass At Work installed an Acoustic Glass Corner Room for Crosta & Mollica Ltd in London, SW4. 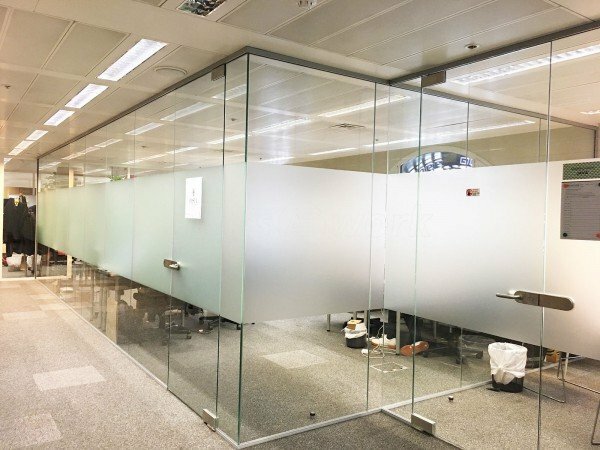 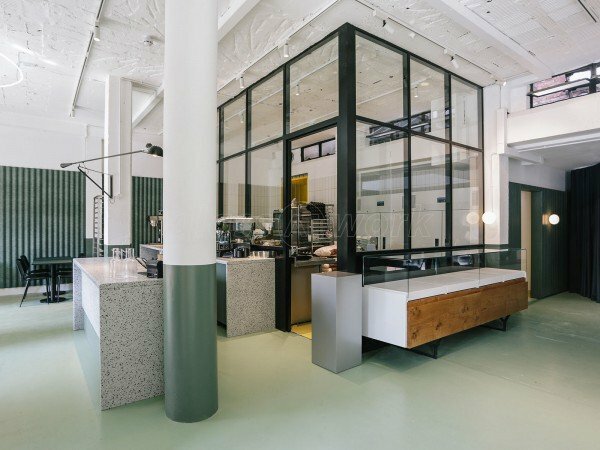 The installation uses 12.8mm acoustic glass, with a framed door, 600mm pull-handles and glazed over-panel. 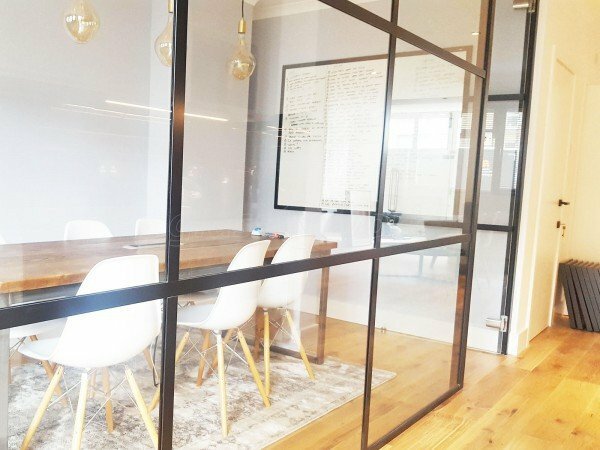 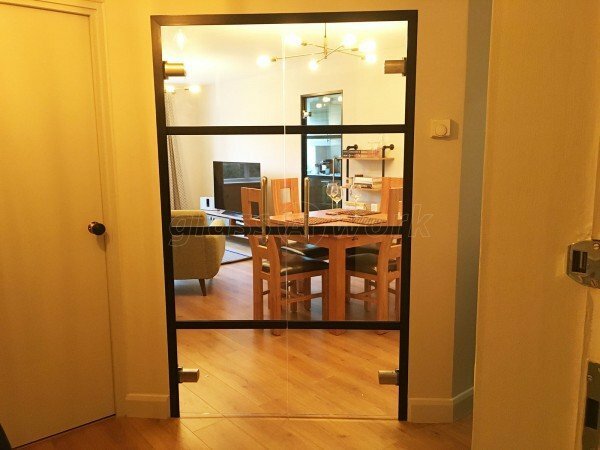 The slender aluminium door frame looks amazing and offers improved acoustics compared to a frameless door. 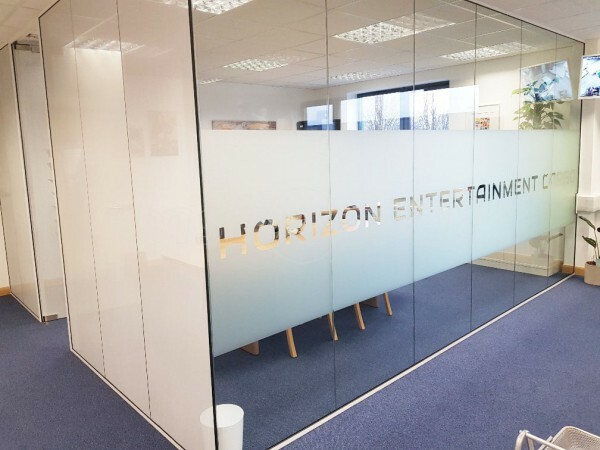 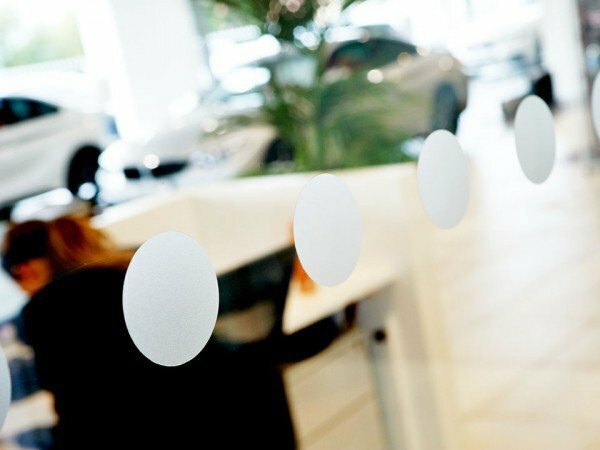 I think you will agree that the result is stunning when capped off with a simple but effective 800mm band of plain opal frost film manifestation. 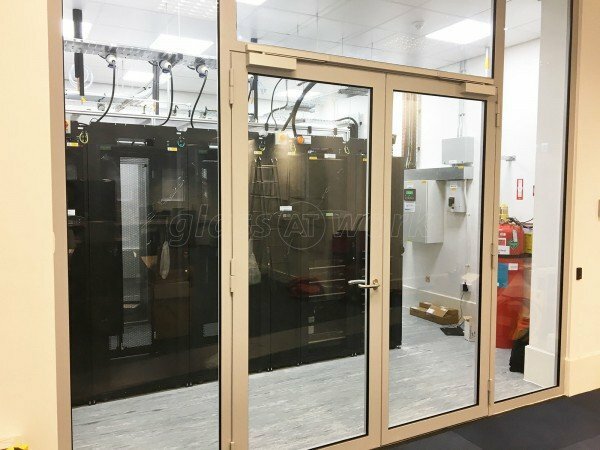 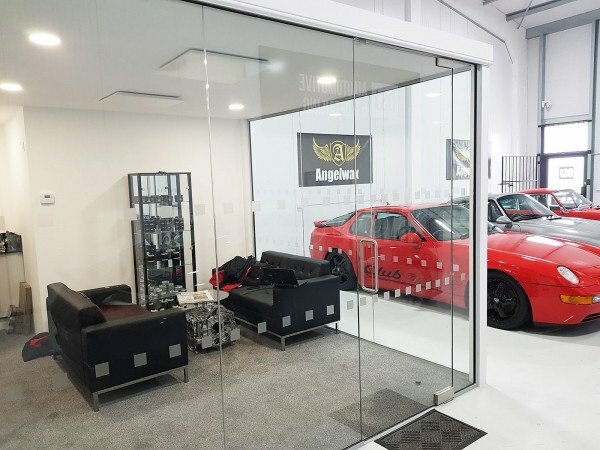 This whole project came in at under £5,000 fully installed.